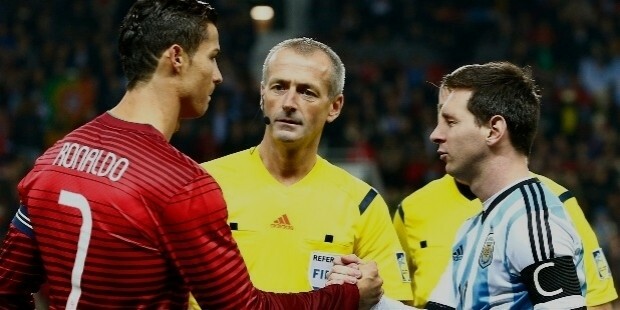 The debate about who is the better player amongst the two most famous footballers Lionel Messi and Cristiano Ronaldo had been in news for long. 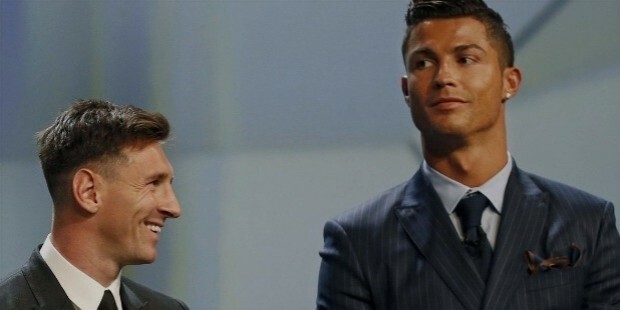 It had become out of control on the Sunday morning when a 34-year old Nigerian was killed by his fellow countrymen over the argument about who is a better player- Ronaldo or Messi. The incident had occurred the morning after a party after the celebration of Obinna Michael Durumchukwu’s 34th birthday on Saturday night. Mostly all of the friends had left the place by the next morning while the owner of the house had retired to his bedroom. Michael and the accused, Chukwuma Nwabu were in the house and had started watching the football match. An argument broke out between the two friends at around 9:30 am. Michael said that the Barcelona star is a best player in the world and Nwabu was supporting Ronaldo, a Real Madrid star. The debate took an ugly turn when the argument turned into physical one when Nwabu threw a glass tumbler at Michael. The tumbler missed Michael’s head and hit the wall. Nwabu then in anger picked up a glass shard and had slit the throat of the victim. The flat owner woke up after hearing the noise and found that Michael was in the pool of blood. He called the police and hospital but it was very late. The police then arrived on the spot and sent the body for post-mortem and arrested Nwabu. The police inspector said that they have arrested the accused and will produce the duo at Vasai court on Monday. 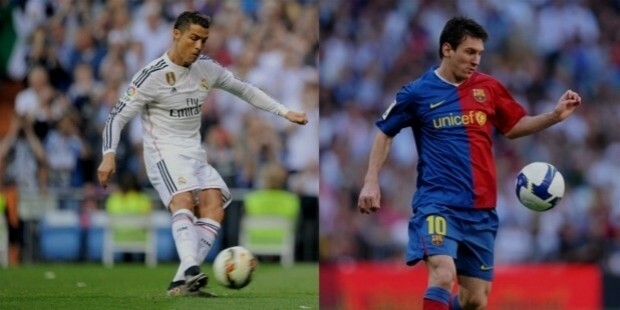 This has been one of the biggest debates from the football fans all over the world that who is the best one Messi or Ronaldo. The incident occurred in a Mumbai suburb. Nwabu had surrendered without any kind of resistance. This is not the first time this type of incident has occurred. Ronaldo’s statue was vandalised earlier this year in the hours after Messi defeated the Portuguese to the Ballon D’Or Award. The statue which stands in Ronaldo’s hometown at Funchal, had Messi’s name sprayed on it along with his favourite number ten. 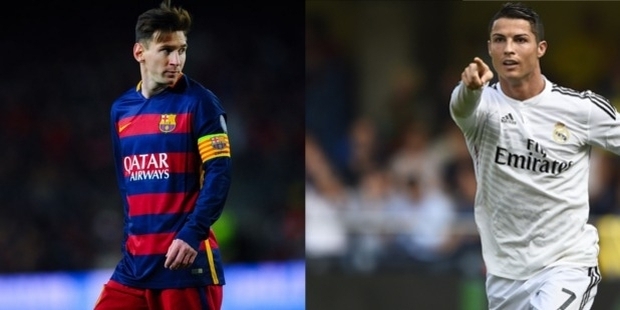 Both the players were on the scoresheet for their respective teams at the weekend. The Real Madrid has become the fastest ever player to score 350 European league goals last week, scoring a four in Real Madrid’s 7-1 demolition of Celta Vigo. 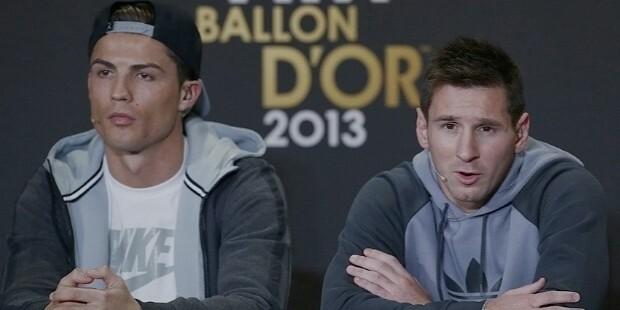 Ronaldo had received the Ballon D’Or Award thrice. 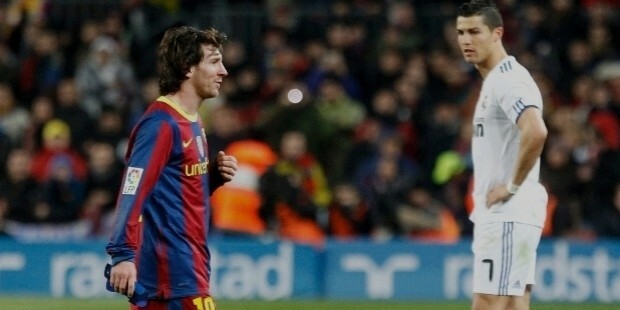 When Messi was at his best two or three years back, Ronaldo was not at the level on which he stands today. Since then Ronaldo had got better and now he had passed Messi in this regard. Messi is one of the greatest footballers ever seen and it is not fair to compare the players across eras. 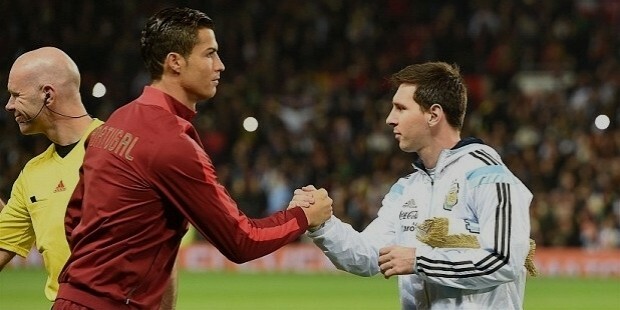 But today everyone thinks that Messi and Ronaldo are playing different game which is why they are being compared. Ronaldo’s numbers and goals are quite good. But his skill set can be developed. He is incredible but he had made the player he is in today’s date. Messi has a god-given talent and even as a kid he had played the game like what he is playing today. Both the players are exceptionally well in the game they play so it is better to say that both are good in their game and everybody has their own merits and demerits so they should not be compared.